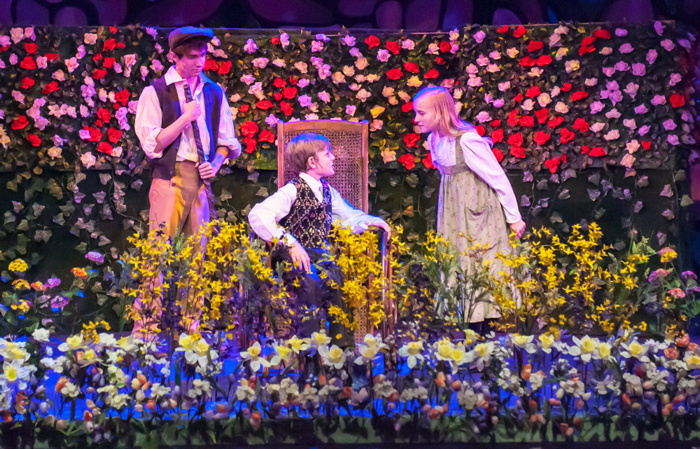 Synopsis: Valley Youth Theatre�s The Secret Garden is brought to life with 25 talented young actors from around the Valley and a 13-piece live orchestra. Mary Lennox is a young English girl born and raised in India (British Raj). Orphaned at age eleven, she is sent to England to live at her uncle's great house on the Yorkshire Moors. The mansion�s rooms are full of secrets. Her uncle is a recluse who mourns the loss of his wife and his only son is an invalid confined to bed. 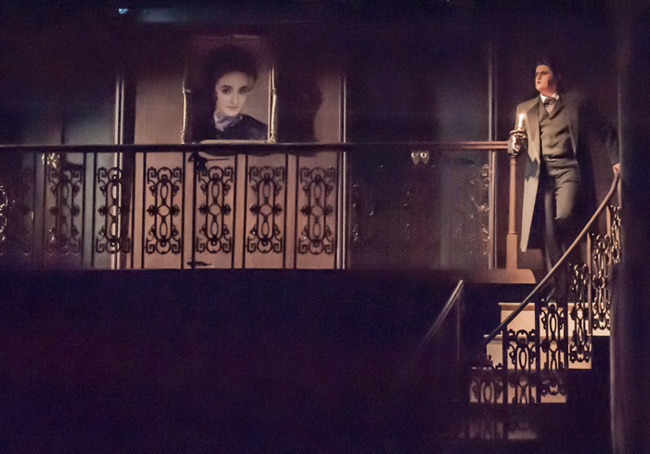 The grounds surrounding the large estate are Mary's only escape. She discovers a secret garden, surrounded by walls and locked with a missing key. The magical garden beckons Mary to discover its secrets. One day, with the help of two unexpected companions, she discovers a way in. Through her care and love, she brings new life to the garden and her new home. 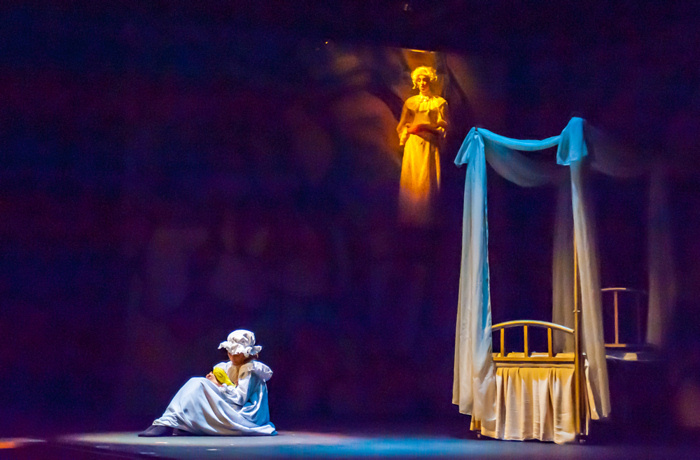 The Secret Garden is a magically, compelling tale of forgiveness and renewal. 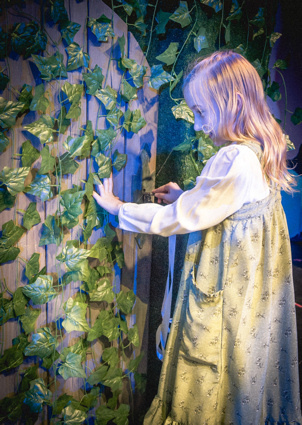 The Secret Garden is a Tony Award�winning musical, based on the 1911 novel by Frances Hodgson Burnett. It features enchanting music by composer Lucy Simon and wondrous lyrics by Pulitzer Prize-winning playwright, Marsha Norman. 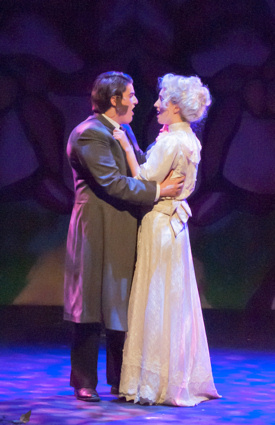 The Secret Garden is presented at Valley Youth Theatre (VYT) 525 North First Street Phoenix, AZ 85004. Ticket prices are $18 not including fees. For more information or to purchase tickets call the VYT Box Office 602.253.8188 or visit www.vyt.com.